Dr. Donna Magliano declared to her parents at the age of 8 that she would be a dentist when she grew up. Her focus never faltered! Knowing how long it would take, she applied and was accepted to the 7-year BA-DDS program at New York University. She received an academic scholarship to the College of Arts and Sciences where she majored in Biology, and after 3 years, moved on to the dental school. She was salutatorian of the NYU College of Dentistry class of 1996, and received numerous other academic awards. Dr. Magliano completed a General Practice Residency at the FDR VA Hospital in Montrose, N.Y., followed by a second General Practice Residency at The New York Hospital Queens, with a concentration in dental implants and full mouth reconstruction. 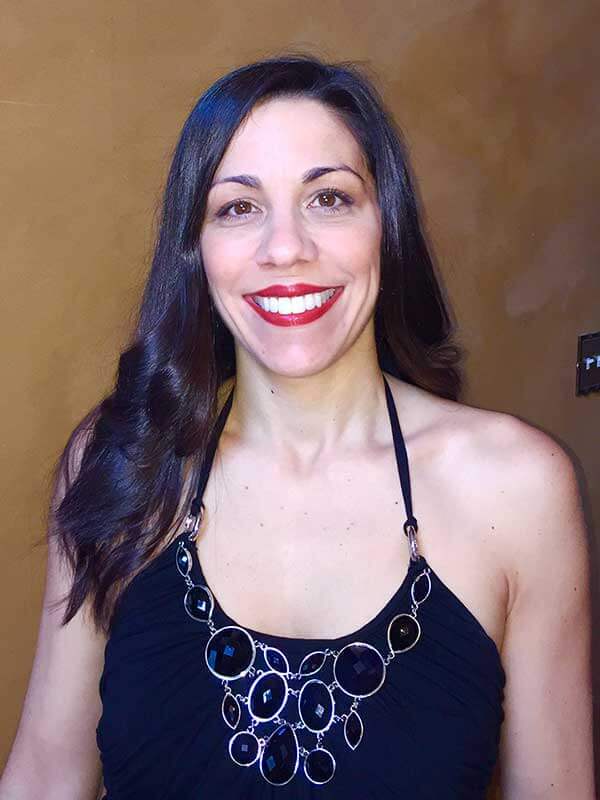 Immediately after her residency, Dr. Magliano was appointed Director of Cosmetic Dentistry and Director of the Phobia Clinic at Wyckoff Hospital in Brooklyn, N.Y. She opened her first practice with Dr. Laoutaris in Queens in 1999. In 2001, she was named Administrative Director and Assistant Program Director of the Department of Dental and Oral Medicine at New York Hospital Queens, positions she maintained until 2005. Dr. Magliano has been in private practice focusing on family and cosmetic dentistry at the Center for Dental-Facial Aesthetics for over a decade. Dr. Magliano is also a certified Invisalign® Preferred Provider at this Chester, NJ location. She also enjoys having various groups (i.e. Brownie troops) come in to the office, learn about caring for their teeth, and learn about dentistry as a career. She is living proof that you are never too young to be inspired about your future career!